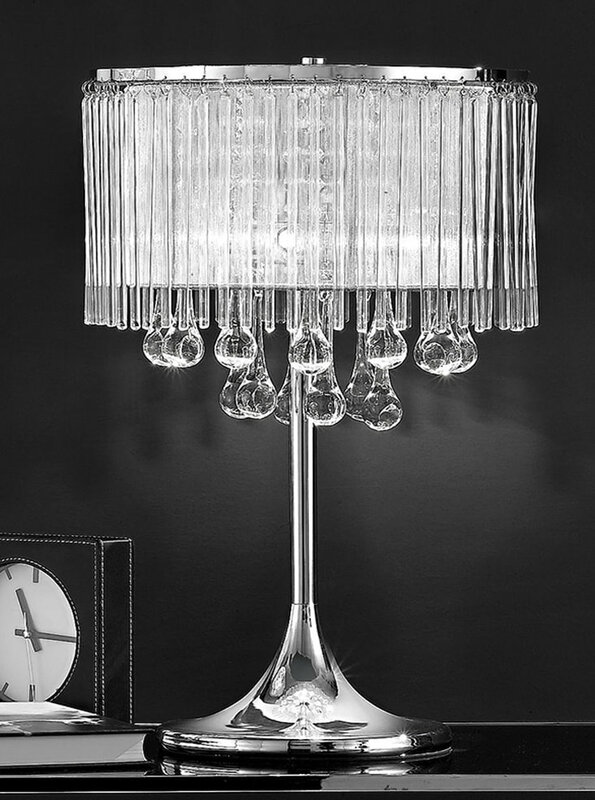 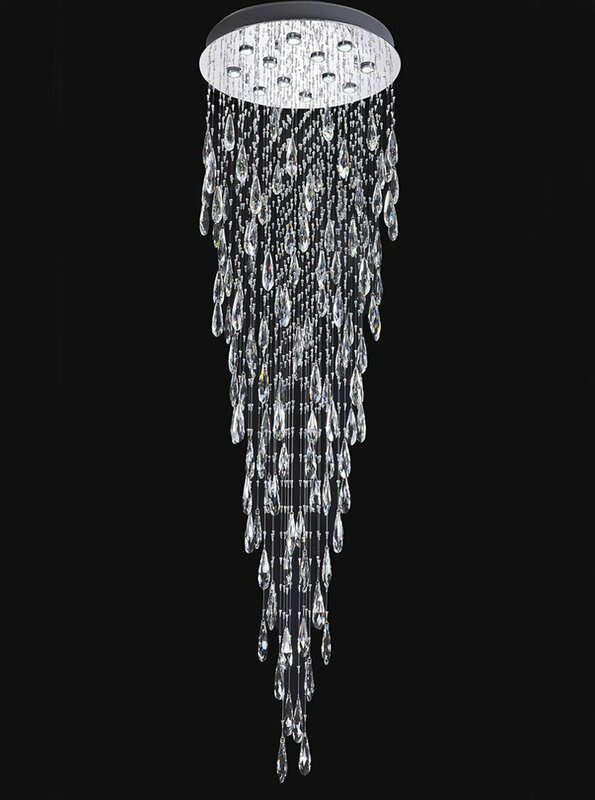 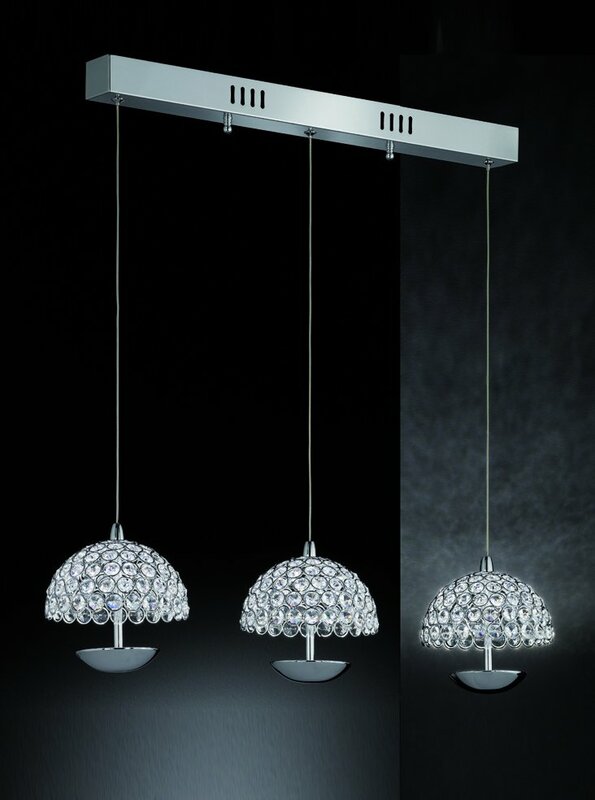 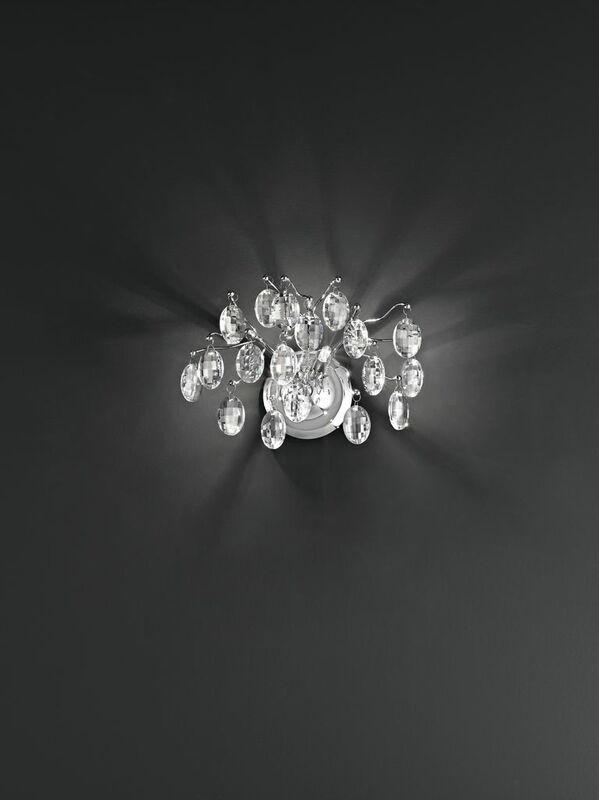 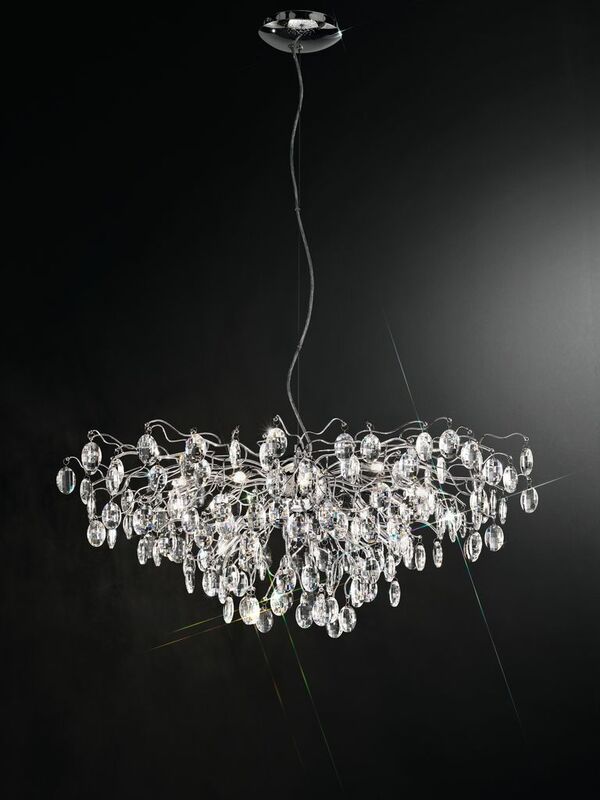 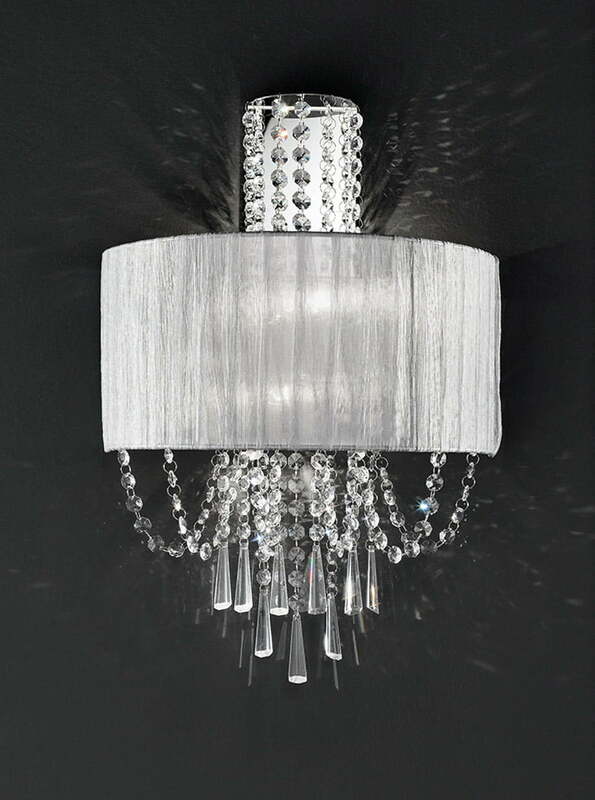 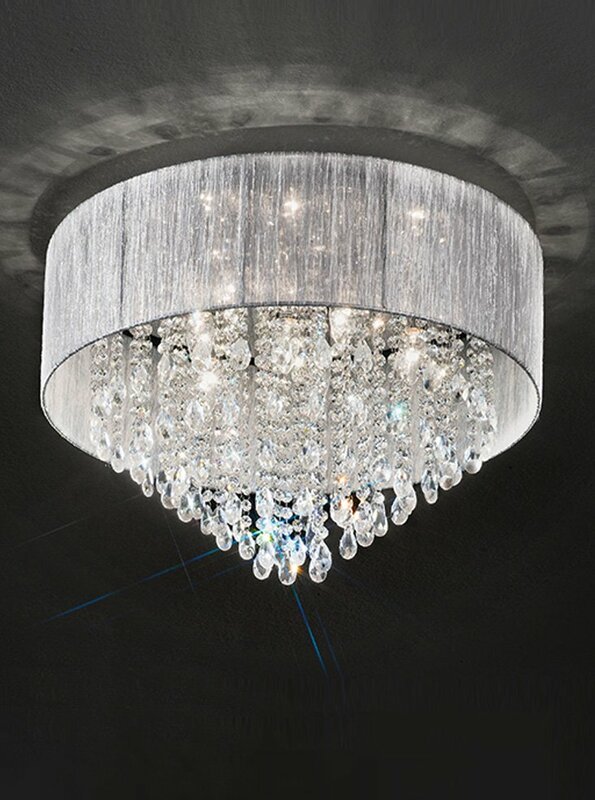 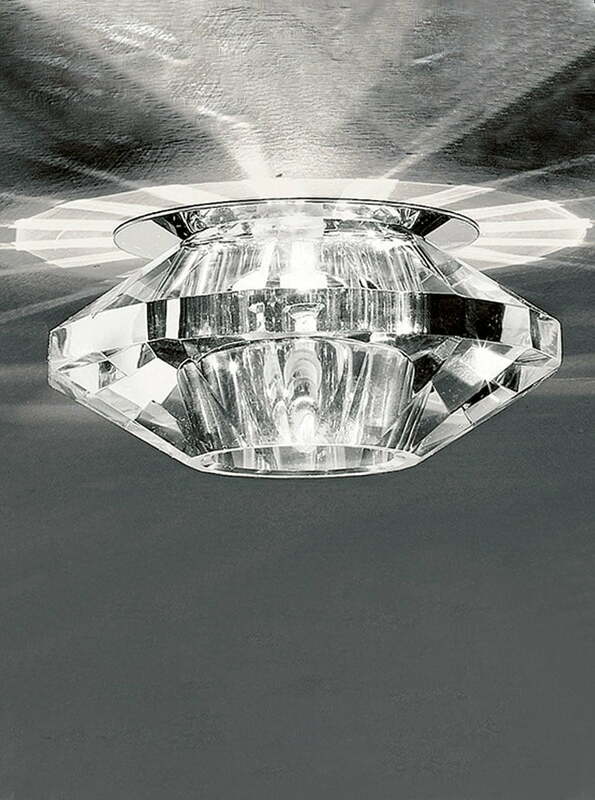 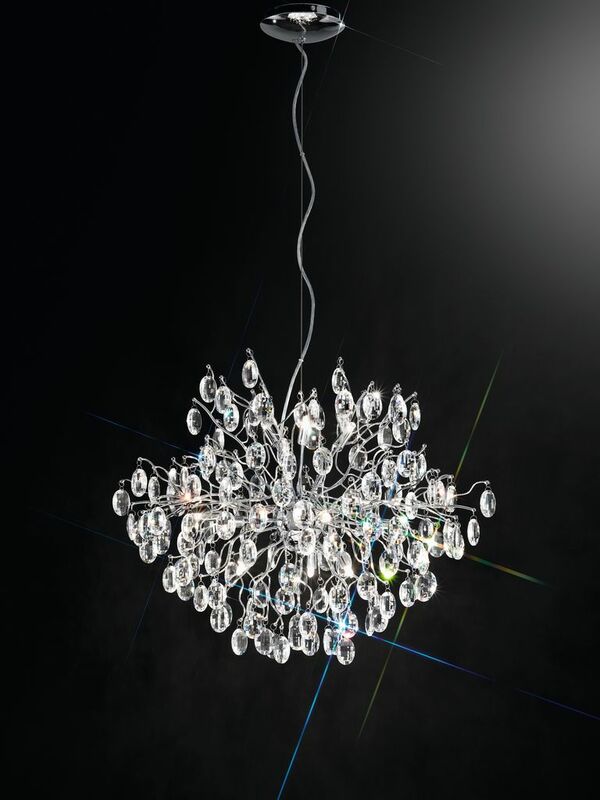 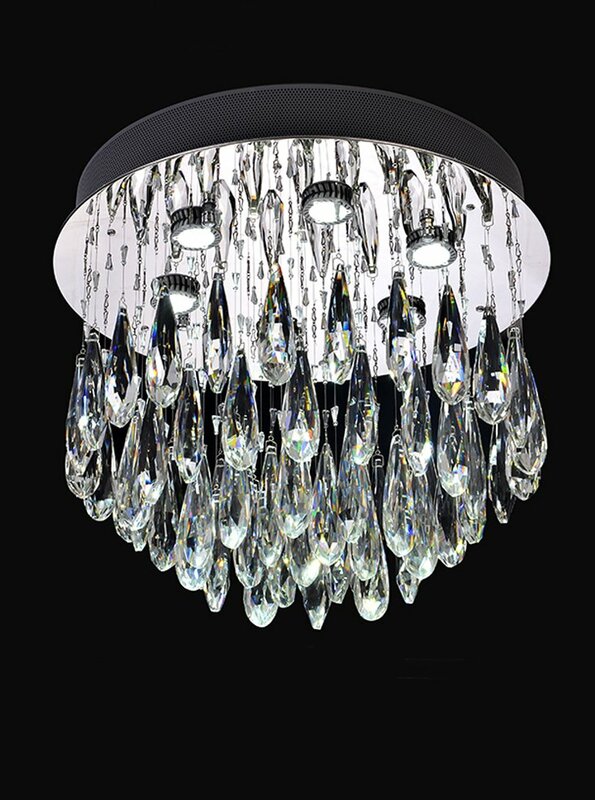 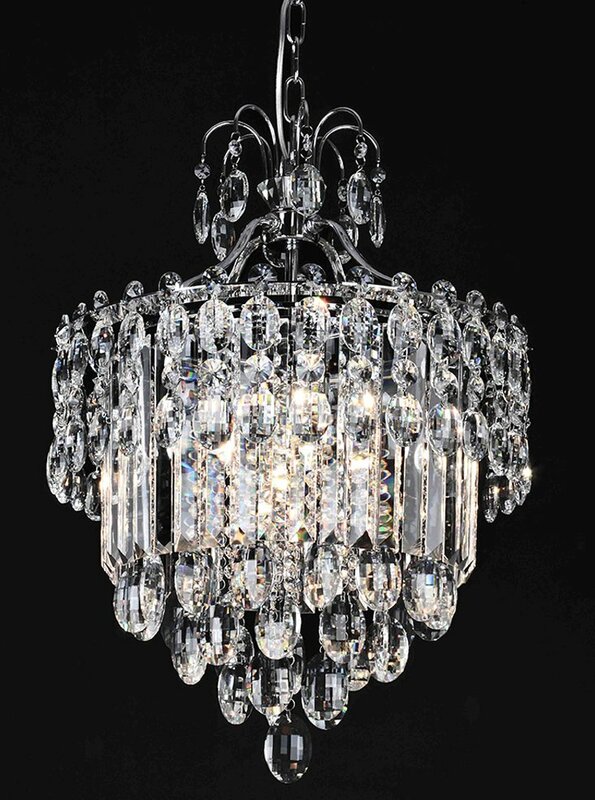 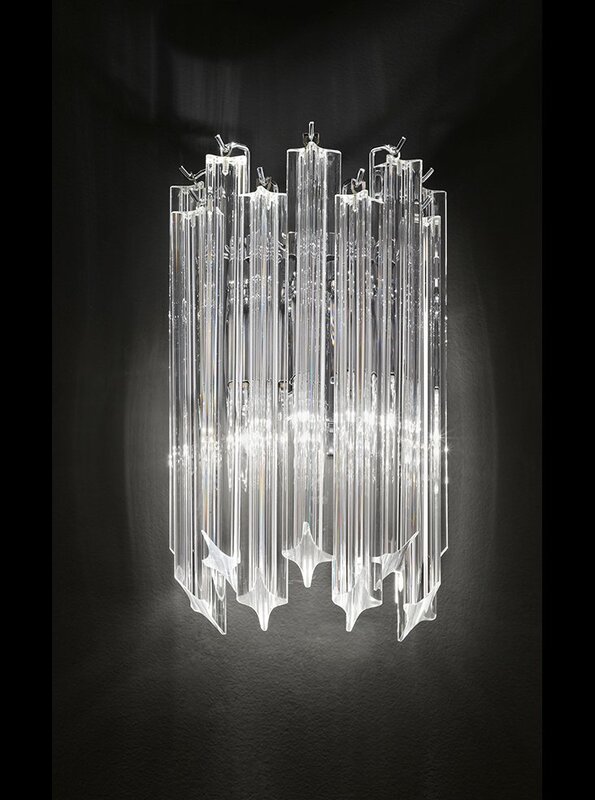 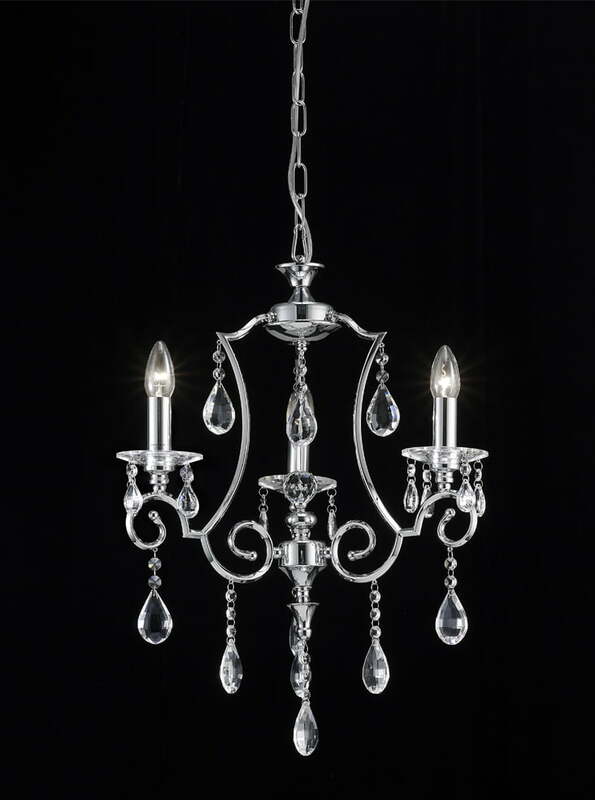 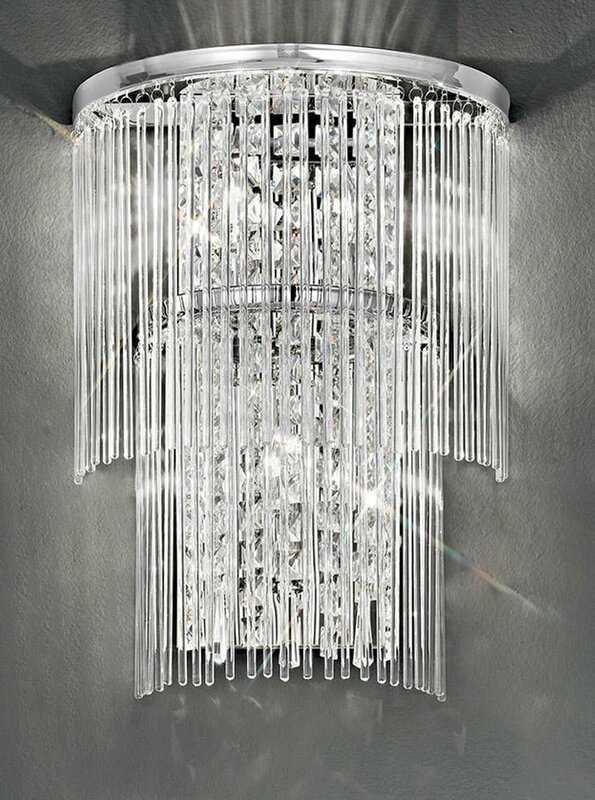 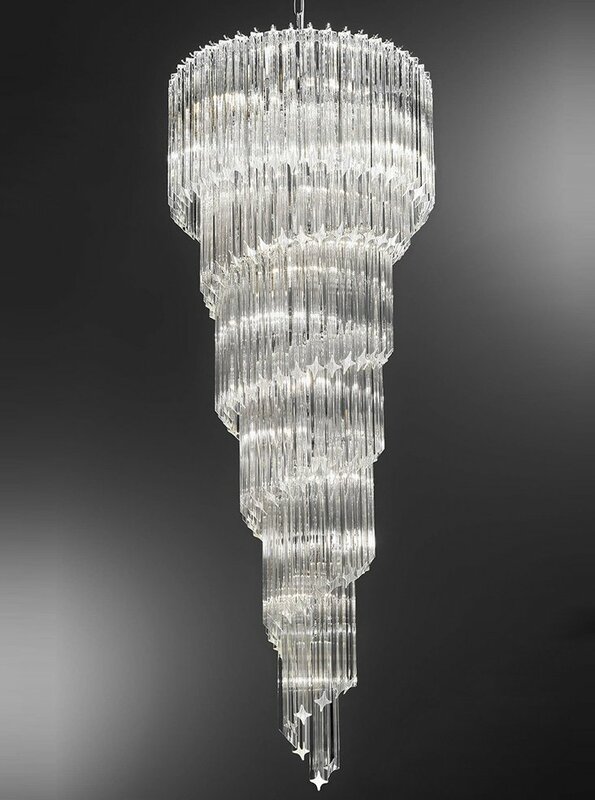 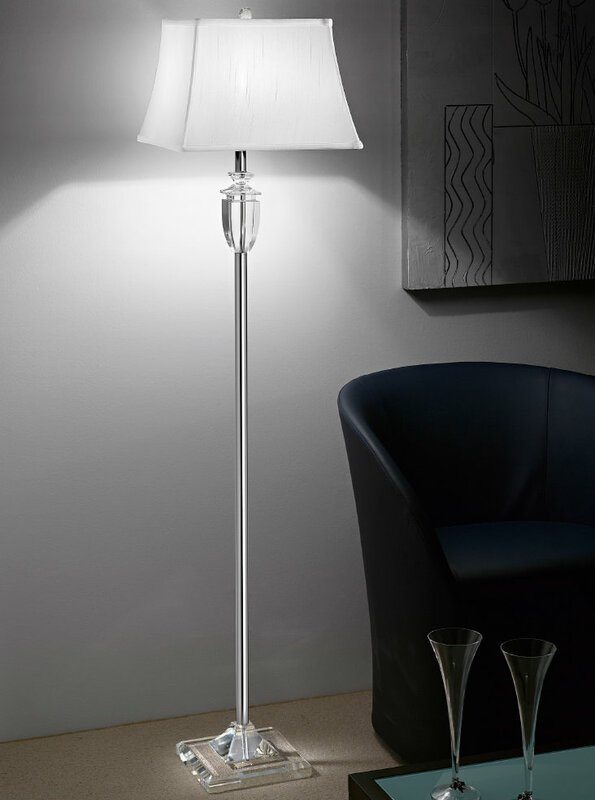 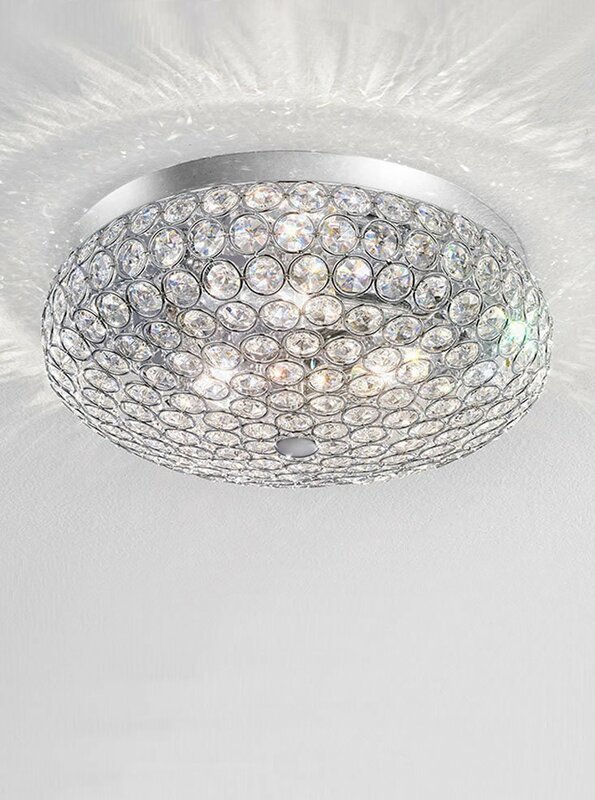 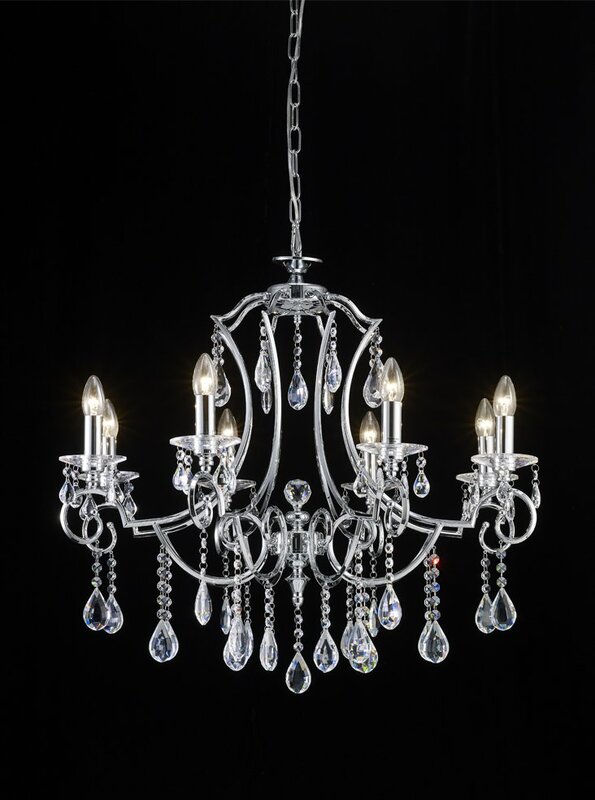 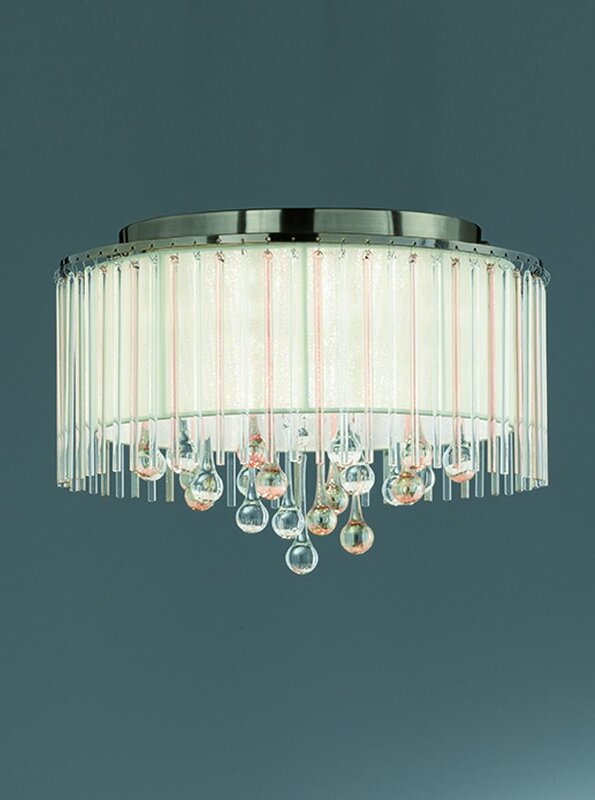 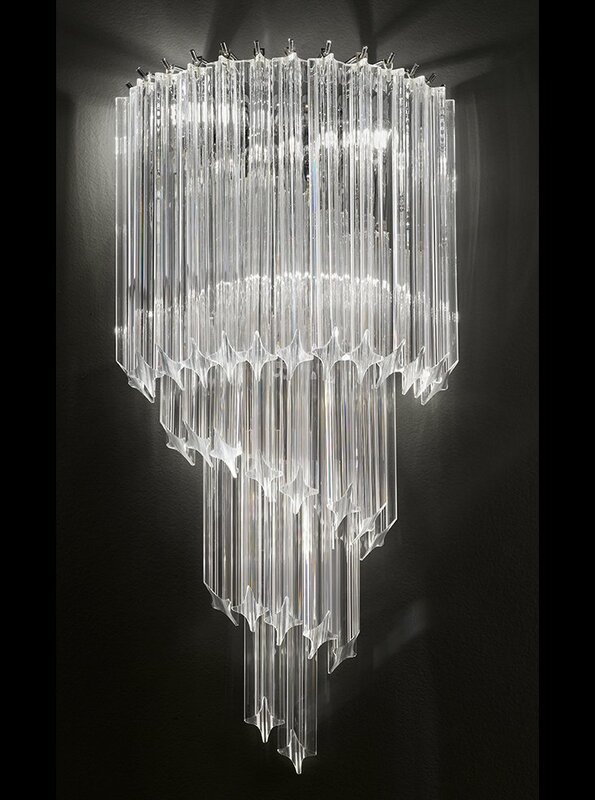 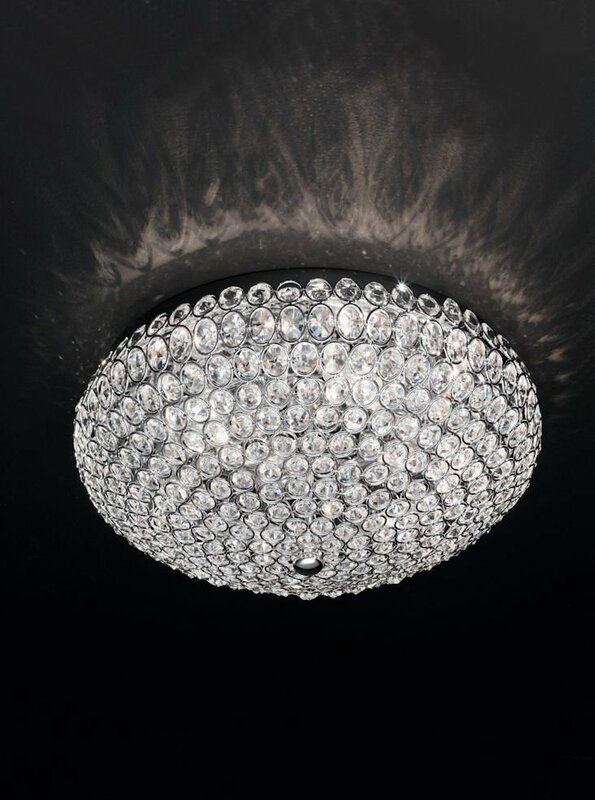 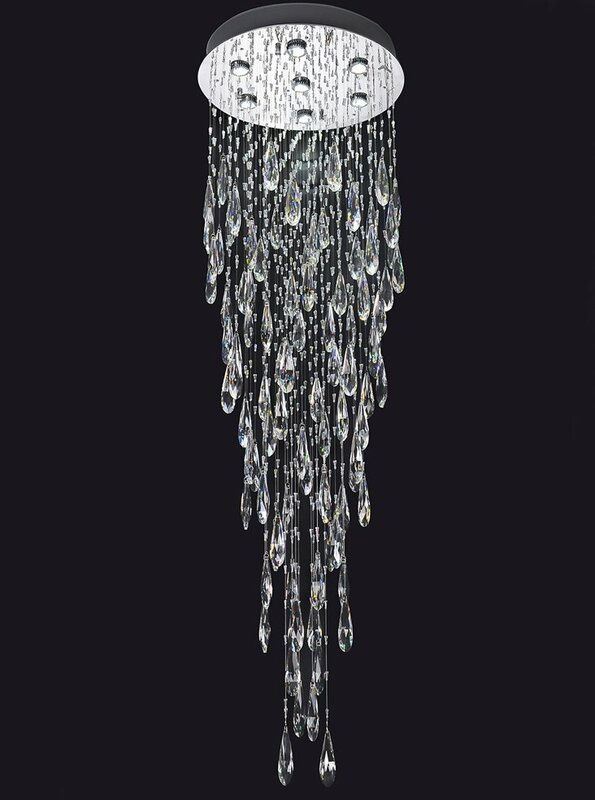 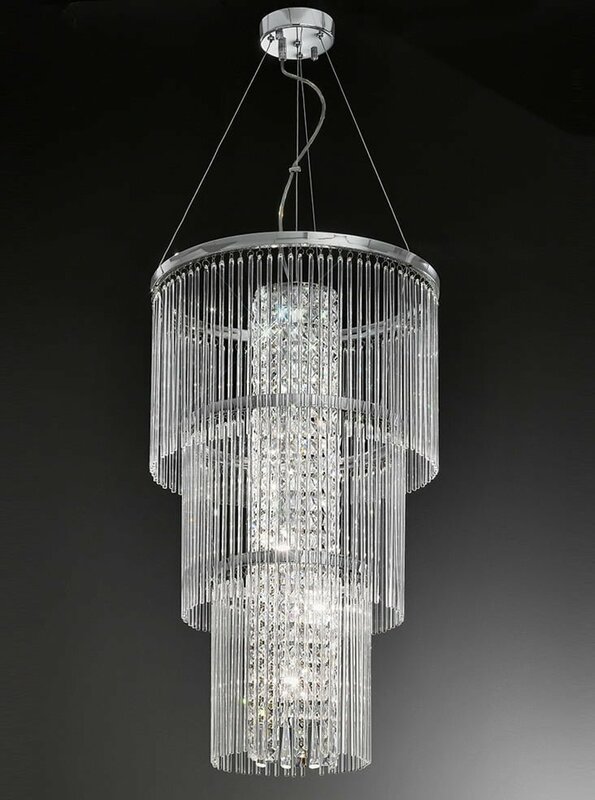 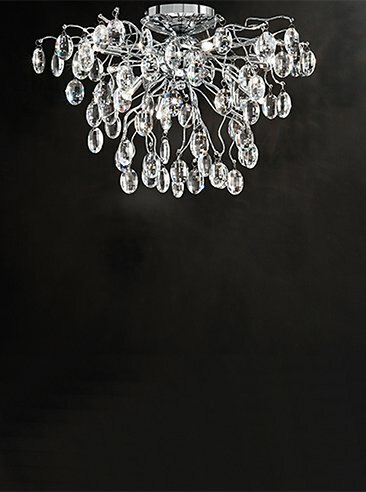 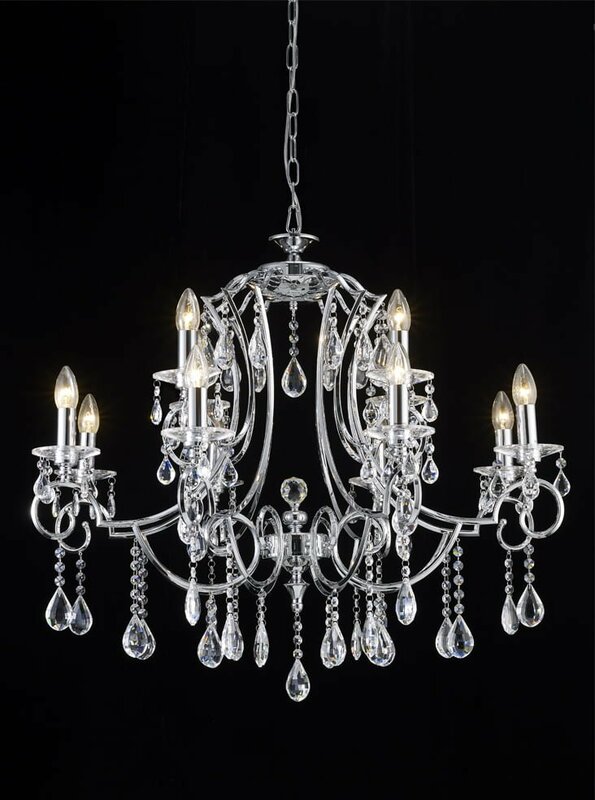 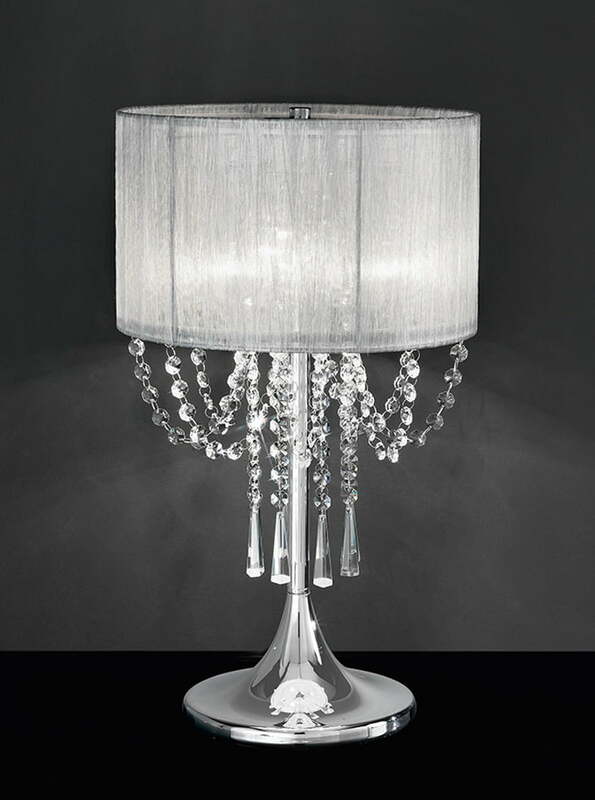 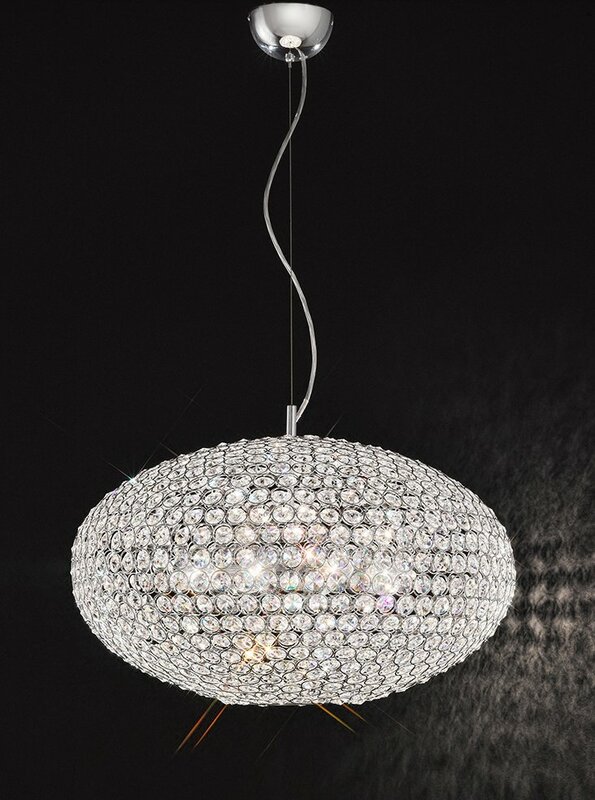 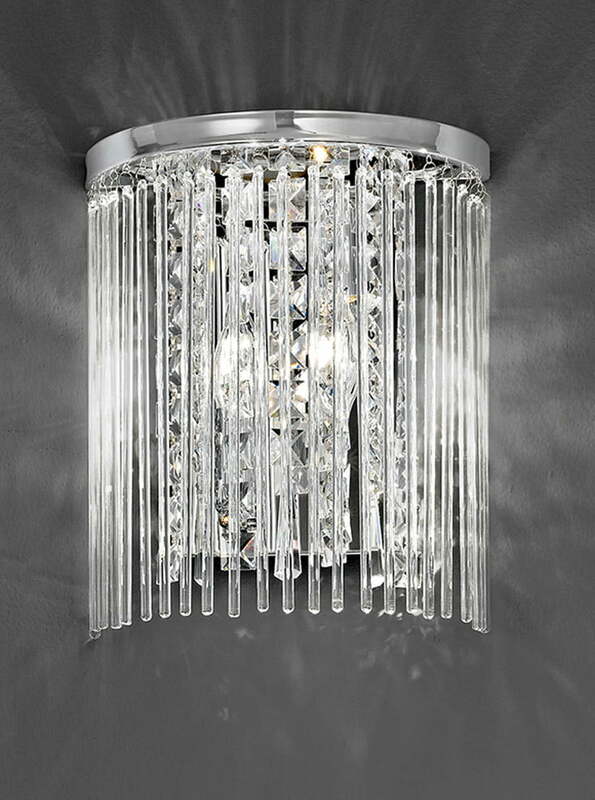 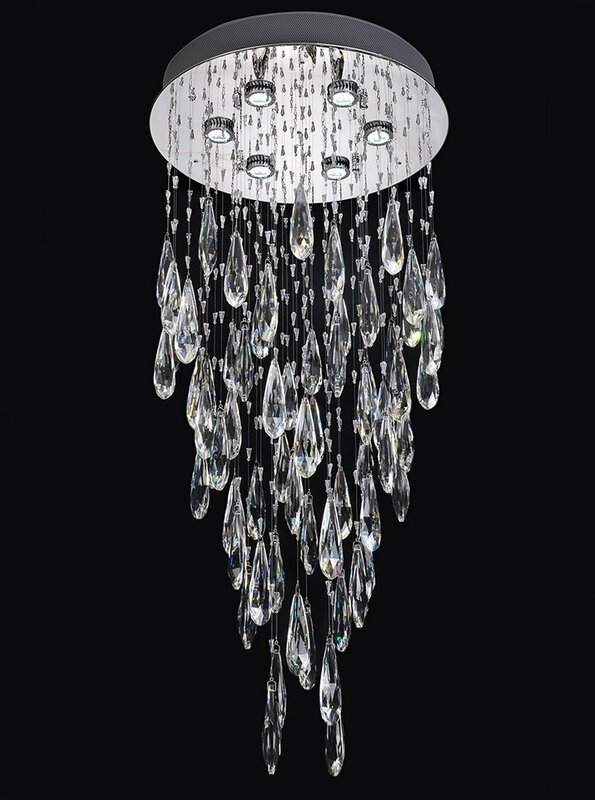 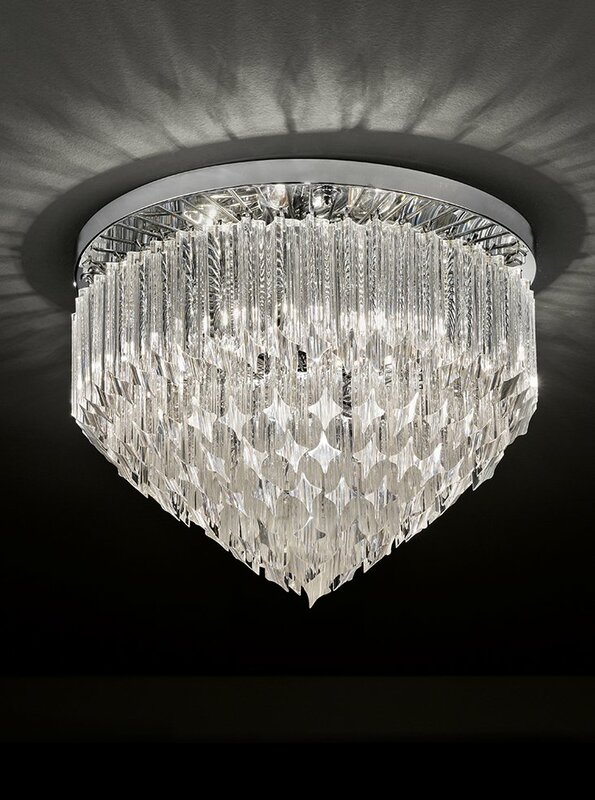 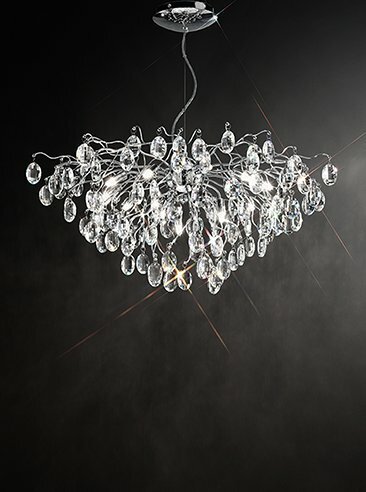 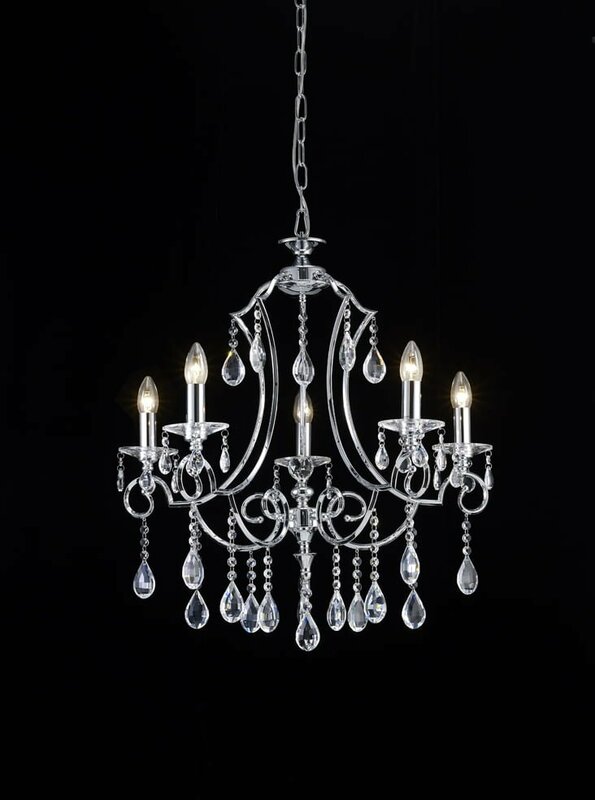 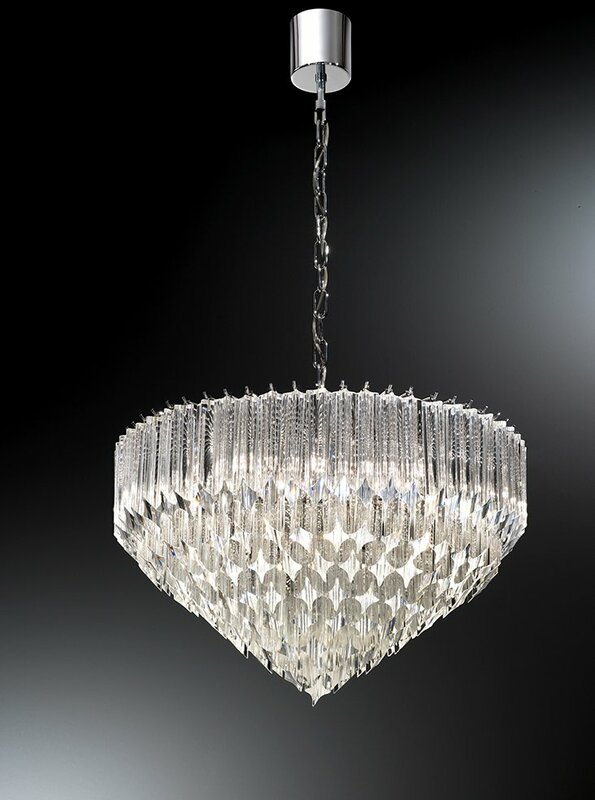 Franklite FL2330/12 Cinzia 12 light chandelier, chrome and crystal. 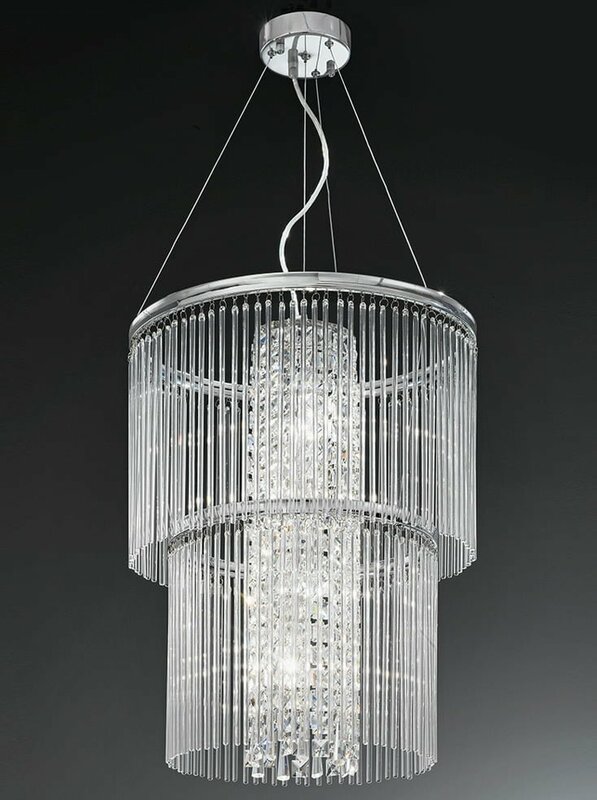 Franklite FL2330/3 Cinzia 3 light chandelier, chrome and crystal. 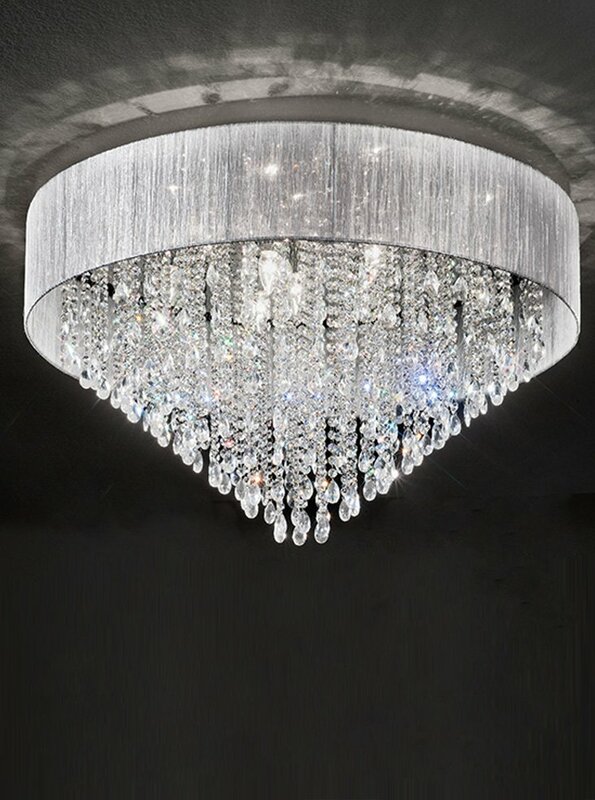 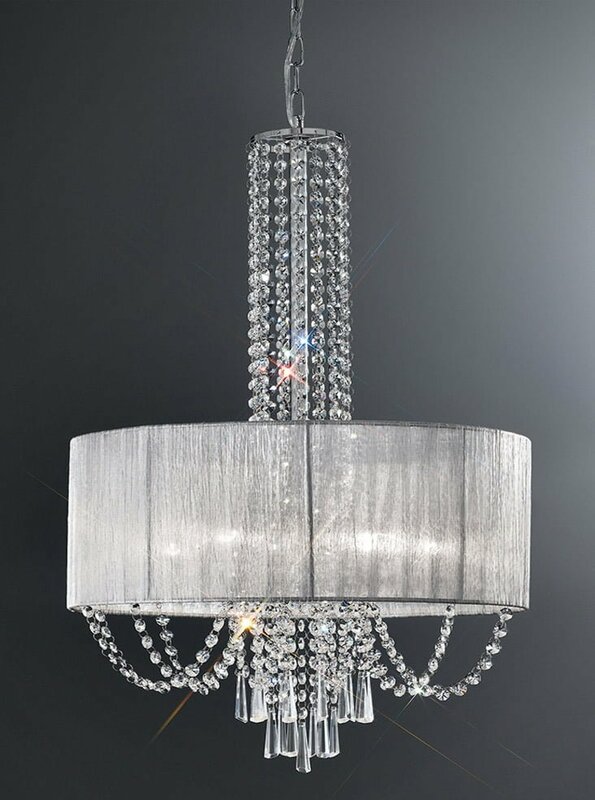 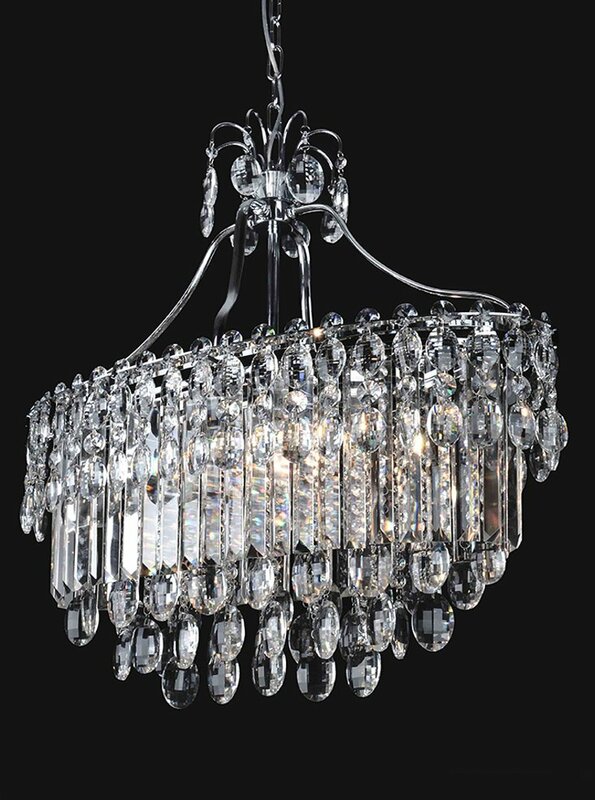 Franklite FL2330/5 Cinzia 5 light chandelier, chrome and crystal. 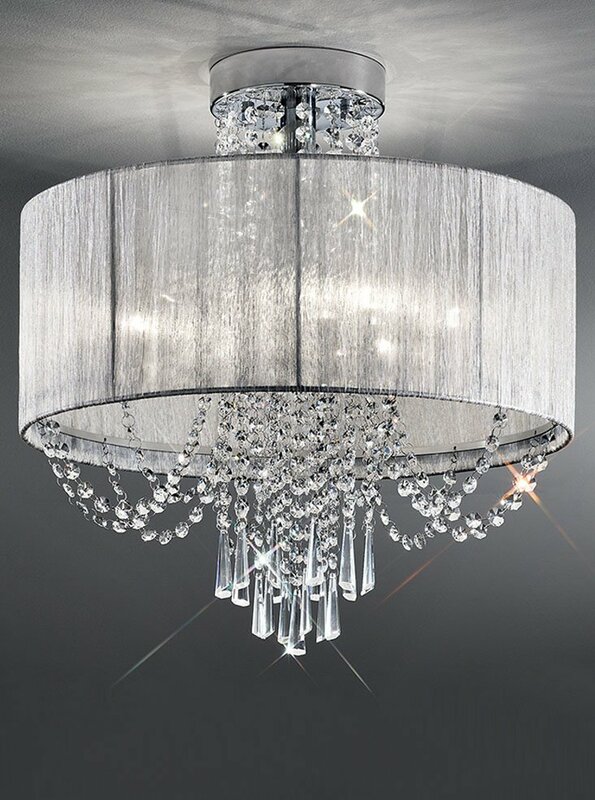 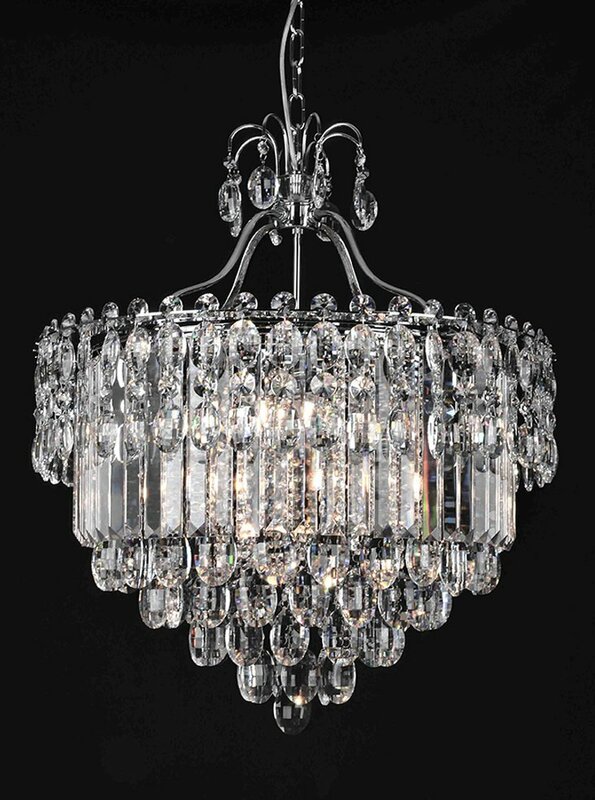 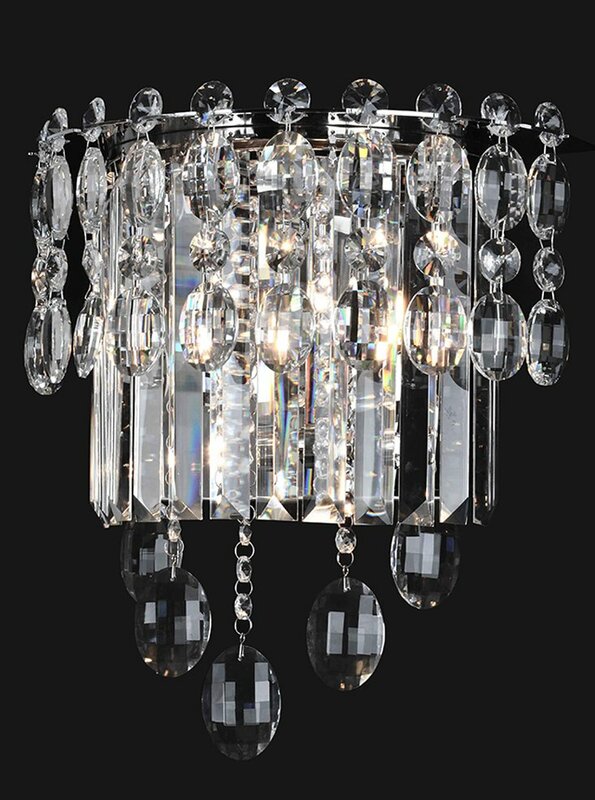 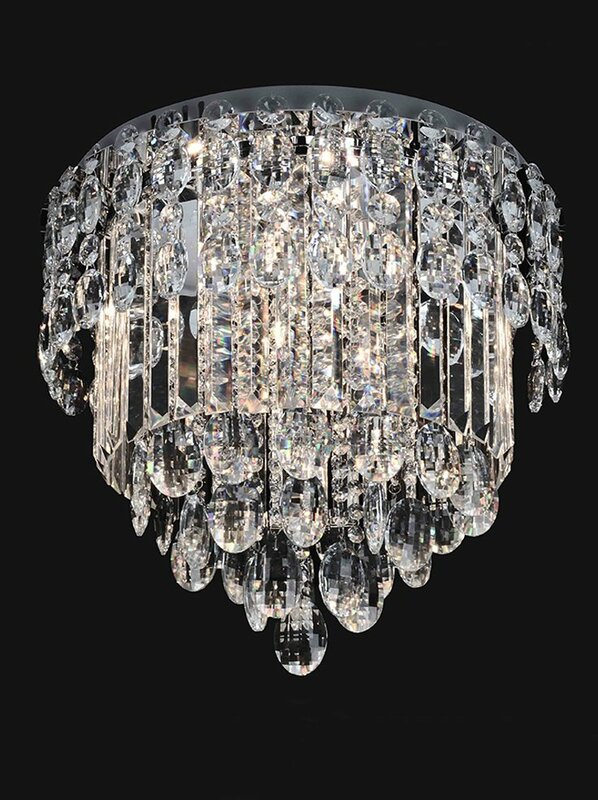 Franklite FL2330/8 Cinzia 8 light chandelier, chrome and crystal. 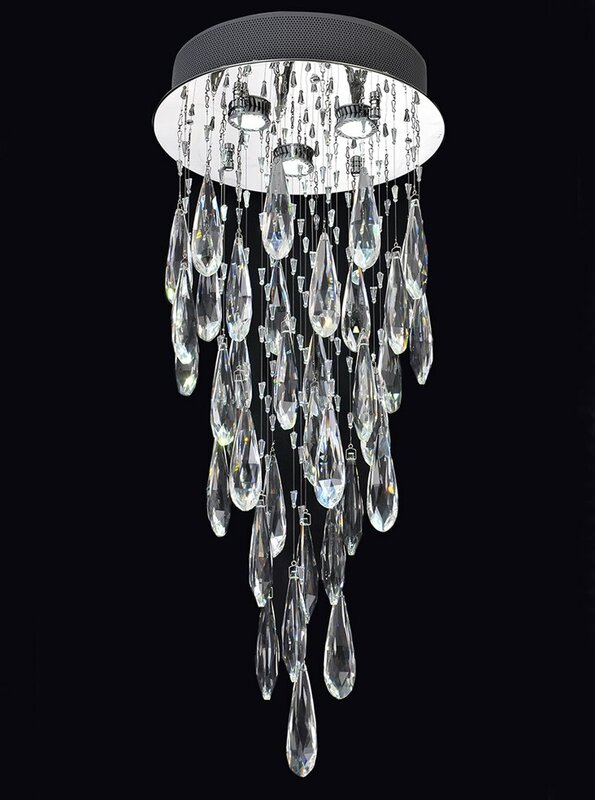 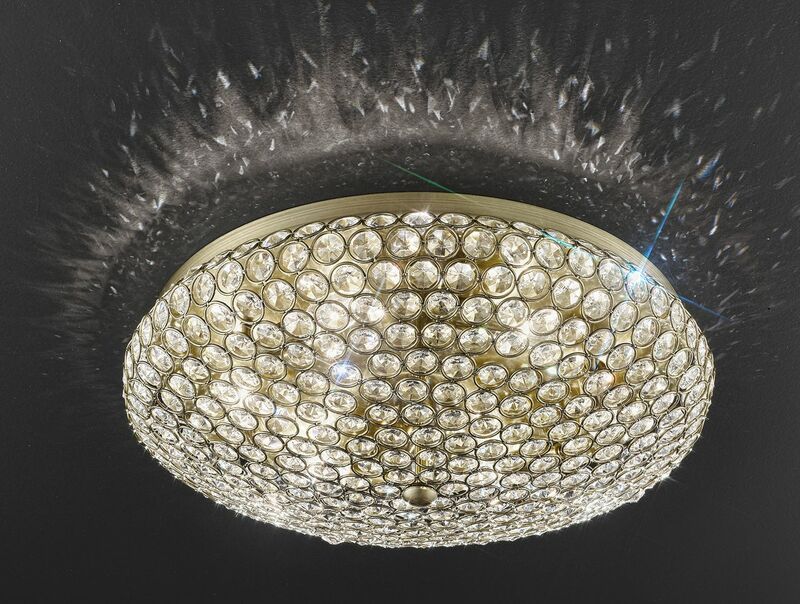 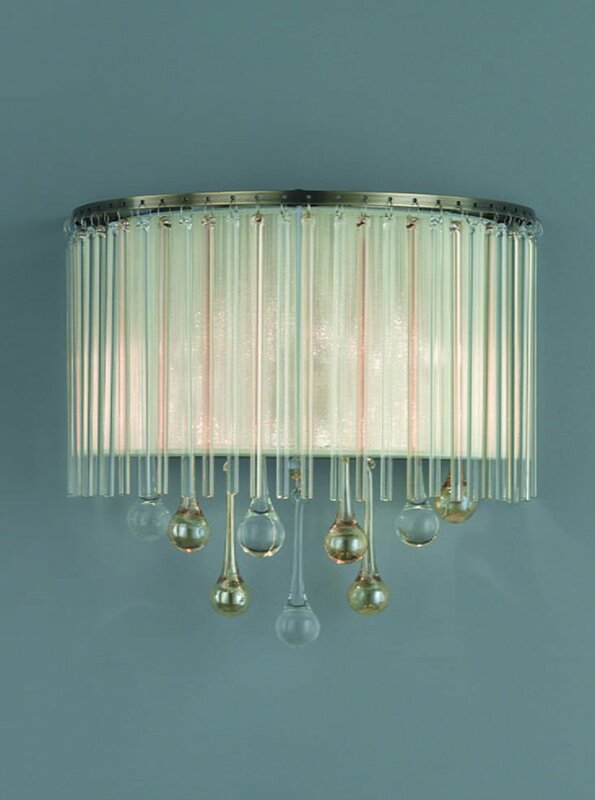 Franklite FL2346/2 Ambience 2 Light Wall Light Bronze finish with Crystal drops inside a lustrous strung shade. 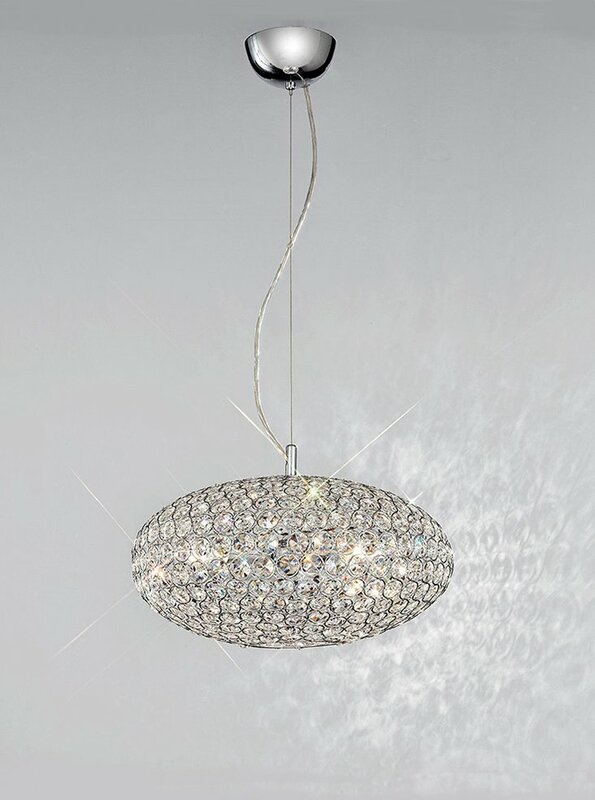 Franklite FL2346/6 Ambience 6 Light Pendant Bronze finish with Crystal drops inside a lustrous strung shade. 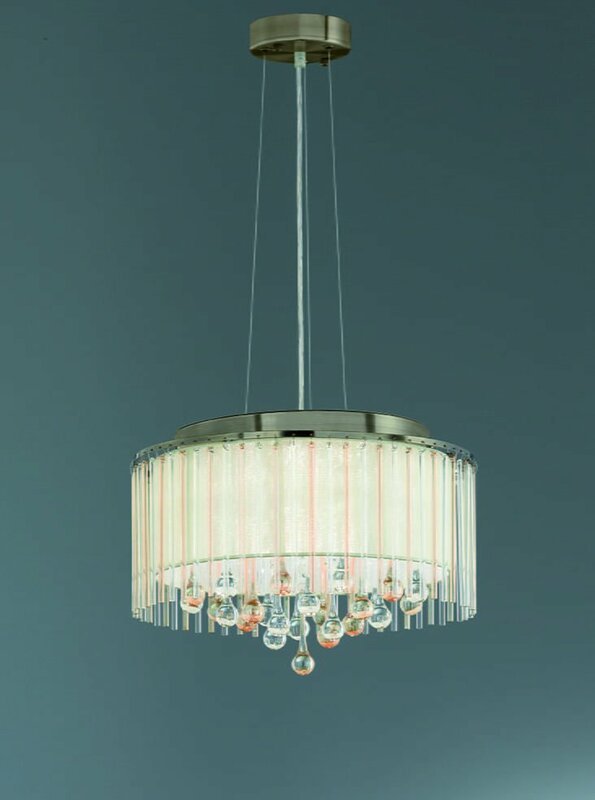 Franklite FL2346/8 Ambience 8 Light Pendant Bronze finish with Crystal drops inside a lustrous strung shade. 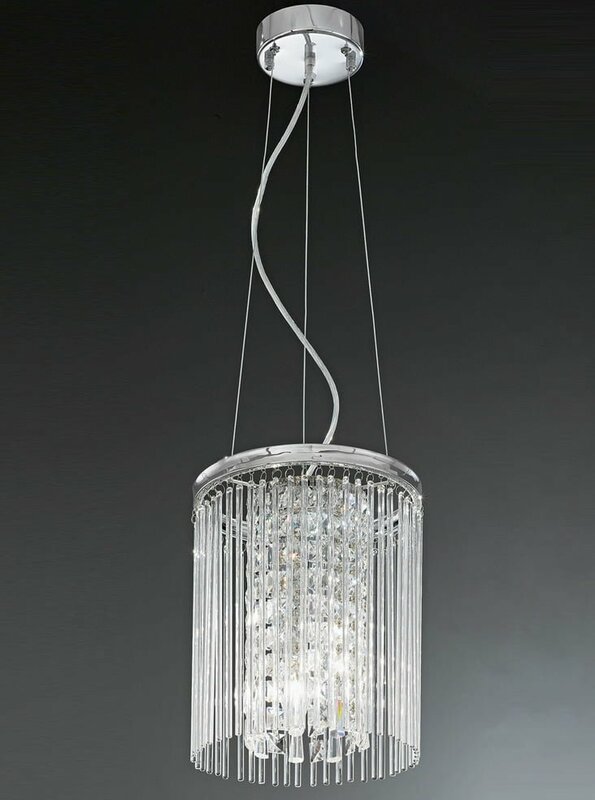 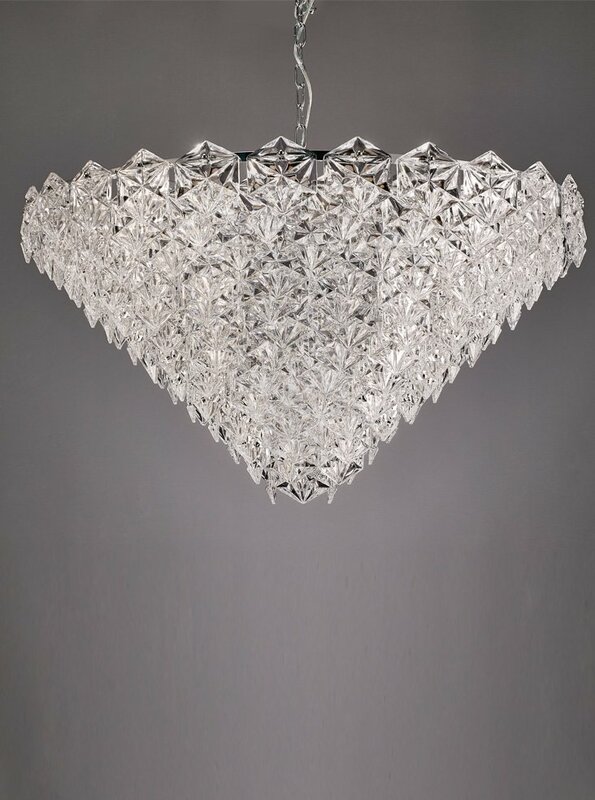 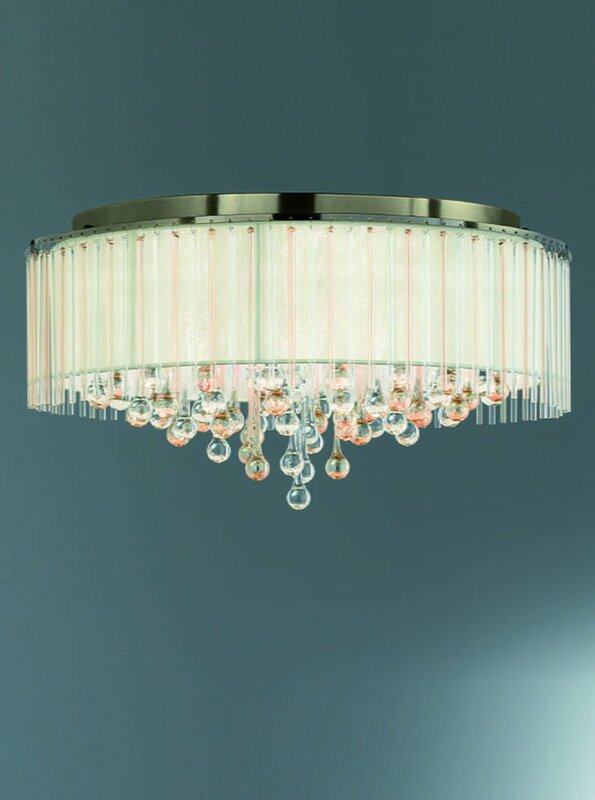 Franklite FL2351/18 Mosaic 18 Light Pendant in Chrome with hexagonal crystal glass plates. 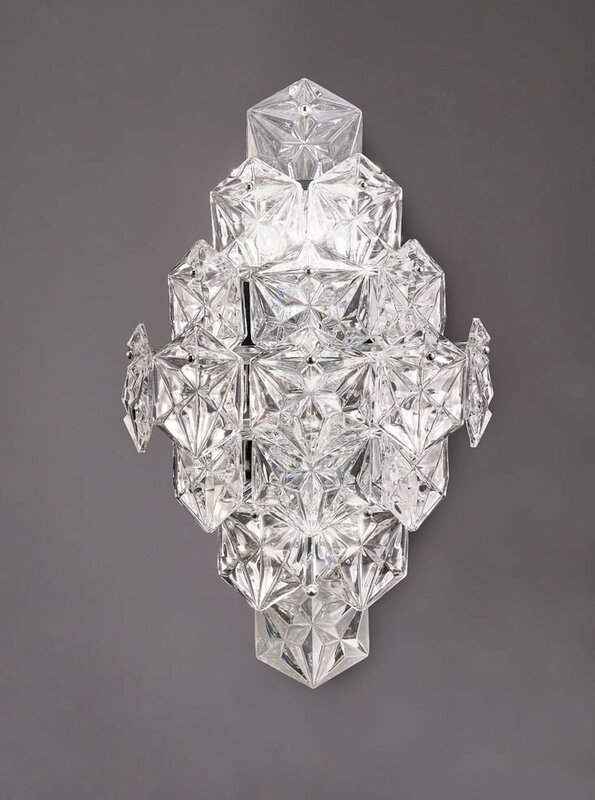 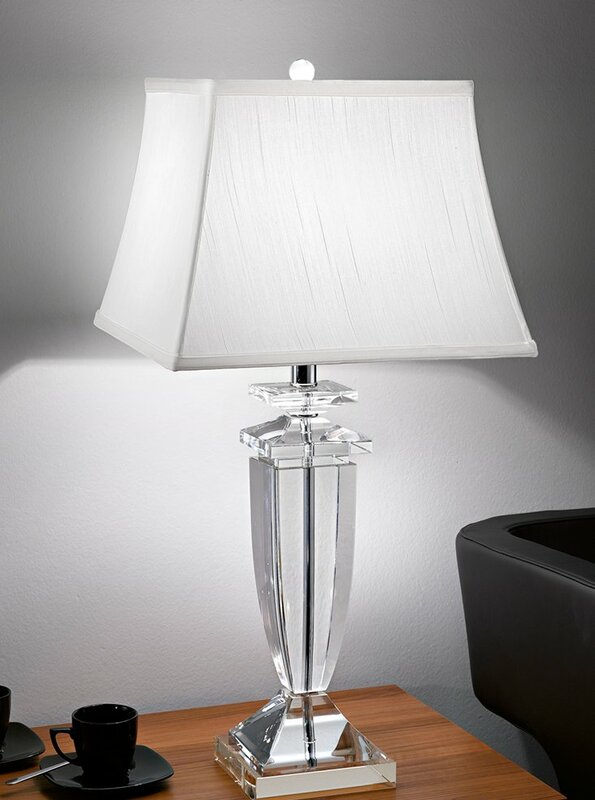 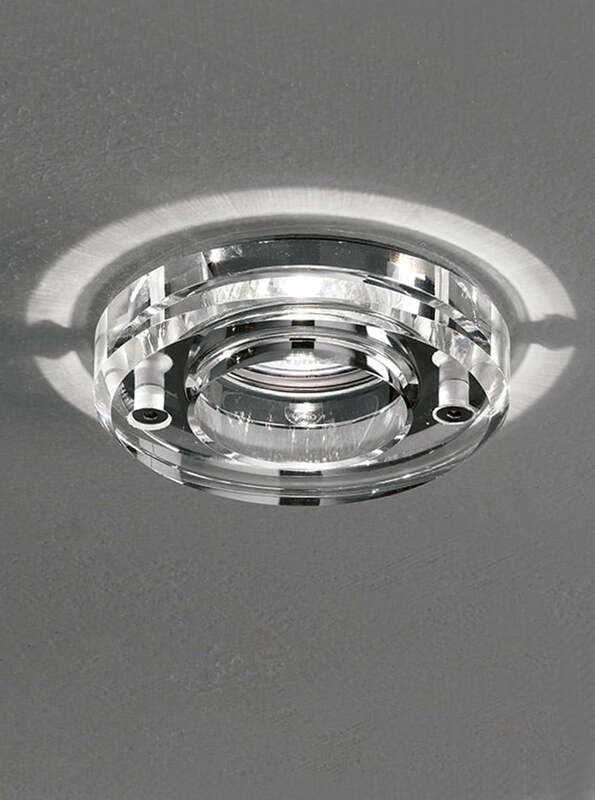 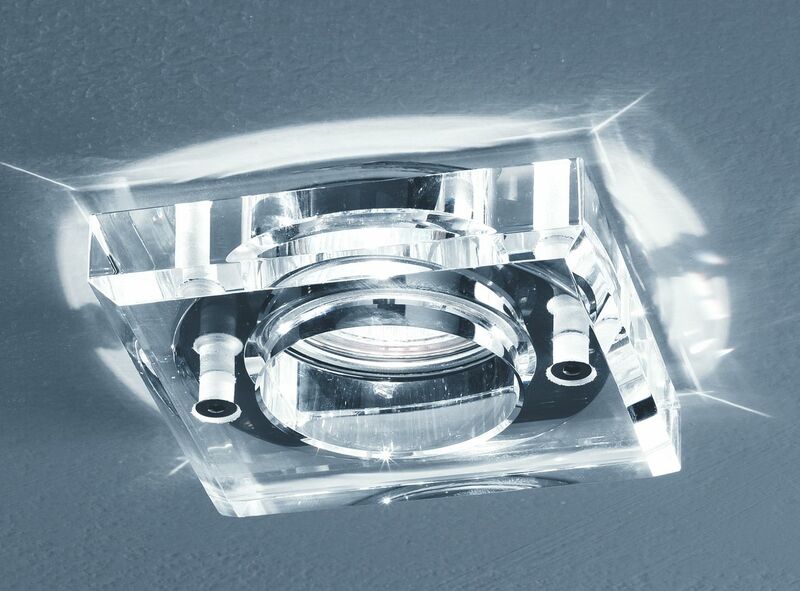 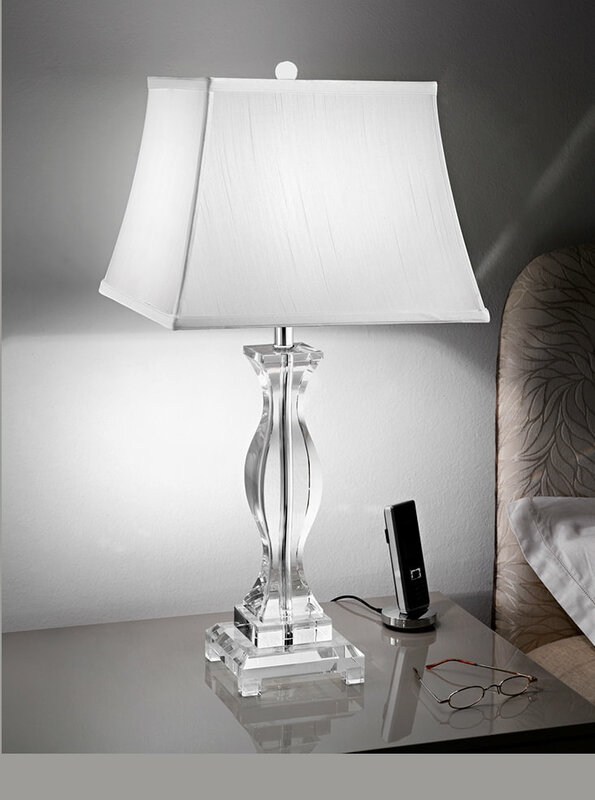 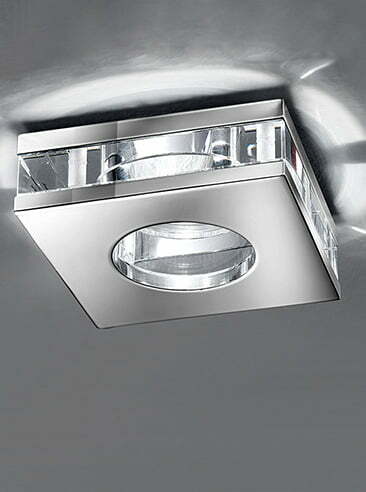 Franklite FL2351/6 Mosaic 6 Light Wall Light in Chrome with hexagonal crystal glass plates. 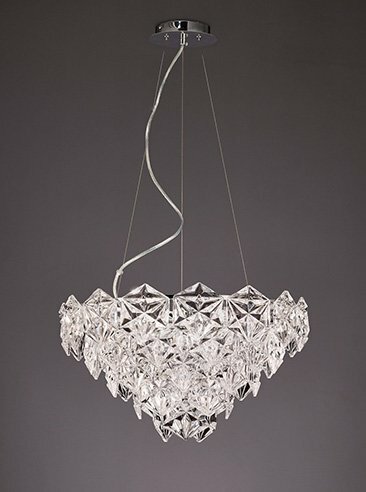 Franklite FL2351/7 Mosaic 7 Light Pendant in Chrome with hexagonal crystal glass plates. 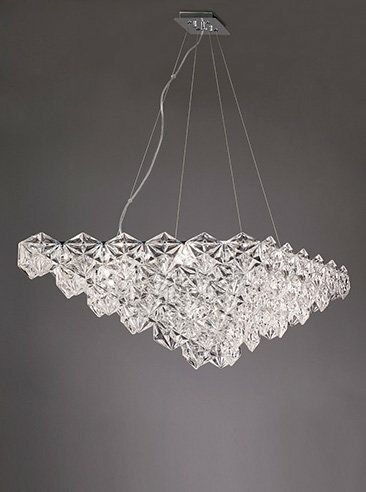 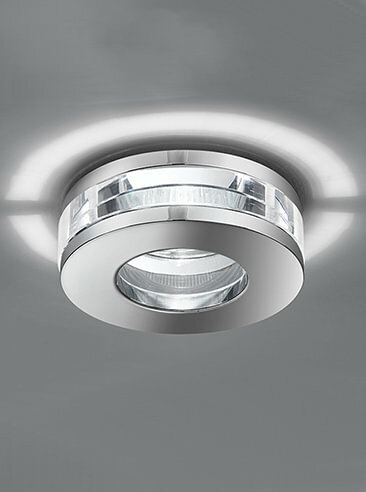 Franklite FL2351/9 Mosaic 9 Light Pendant in Chrome with hexagonal crystal glass plates. 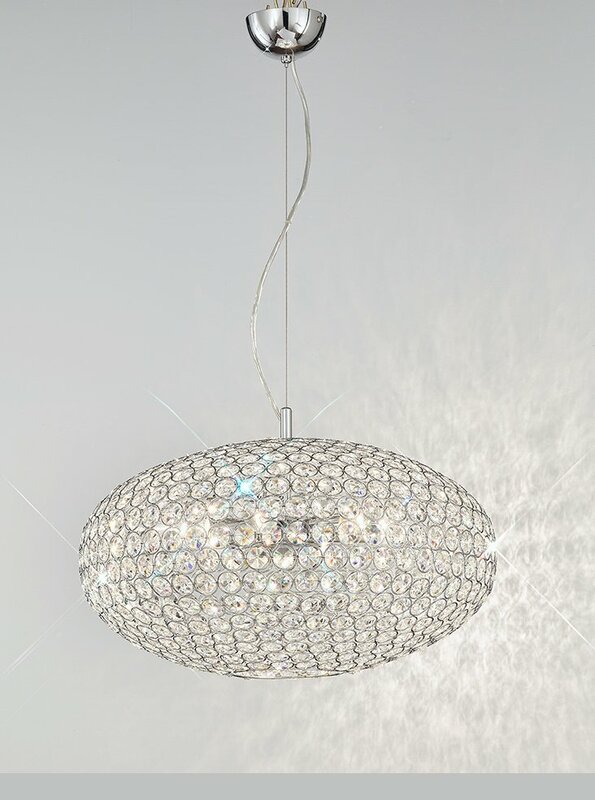 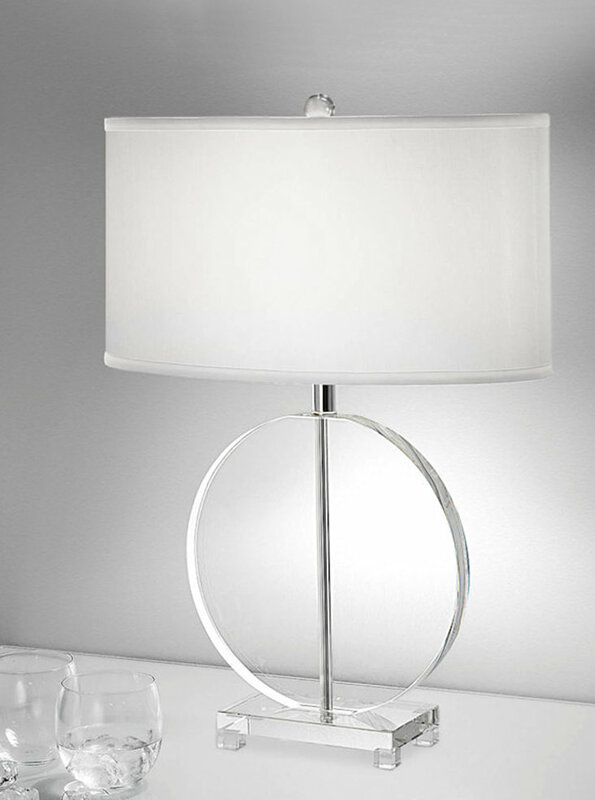 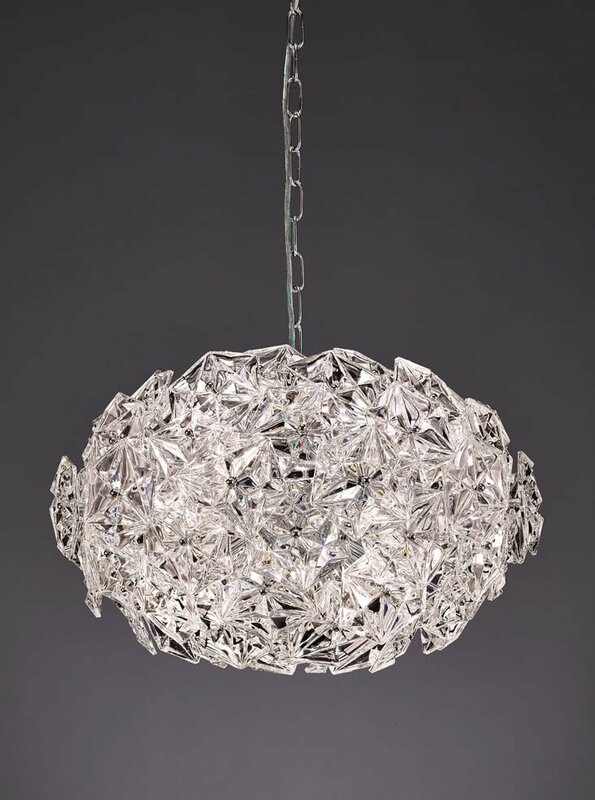 Franklite FL2352/6 Mosaic 6 Light Ball Pendant in Chrome with hexagonal crystal glass plates. 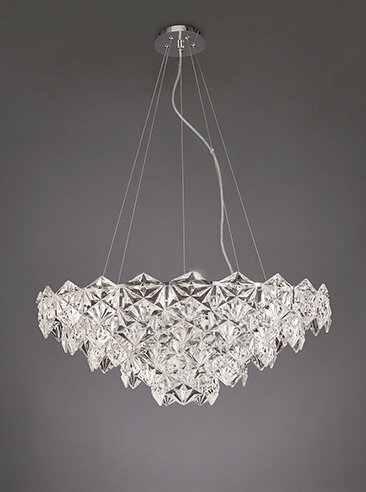 Franklite FL2352/7 Mosaic 7 Light Pendant in Chrome with hexagonal crystal glass plates.